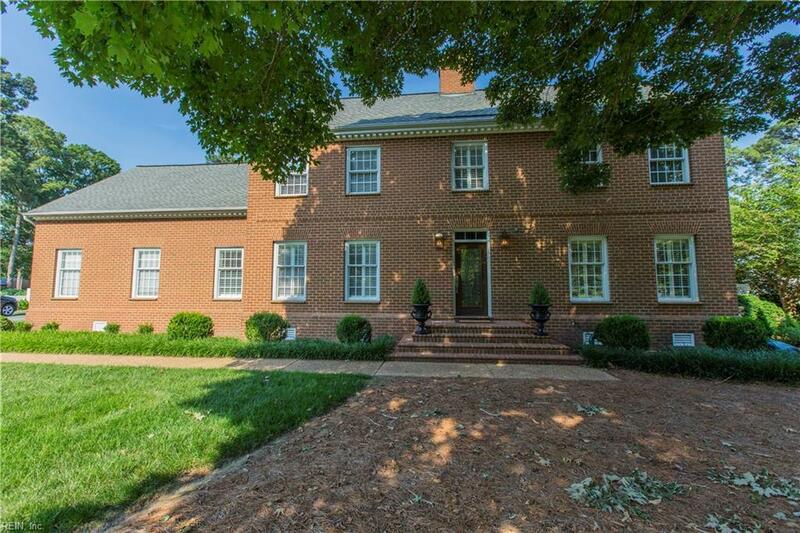 511 Piney Point Rd, York County, VA 23692 (#10200131) :: Abbitt Realty Co. 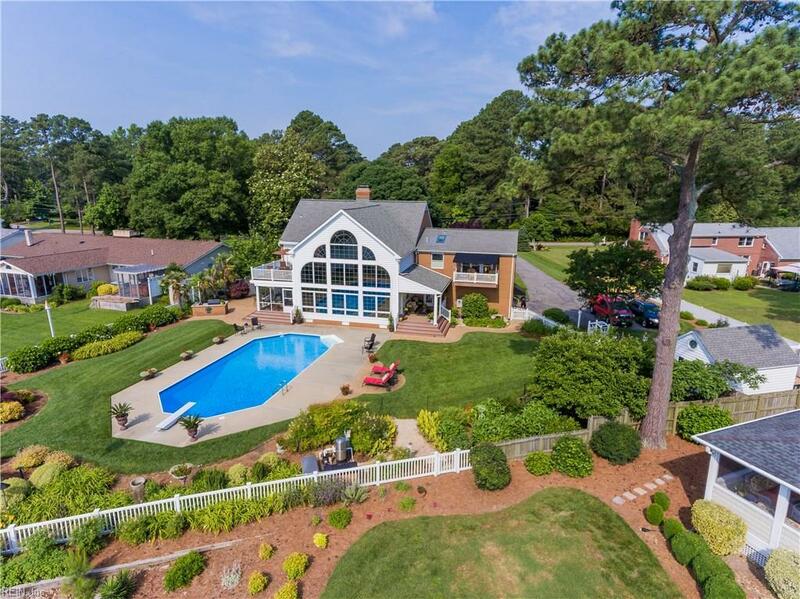 Experience panoramic views of the Poquoson River in this custom built 5 Bedroom, 3 Bath, 4822 square foot waterfront home featuring a gourmet kitchen that opens to the expansive great room with atrium windows, Master suite with full bath, office/study, formal living and dining rooms and 4 additional bedrooms. 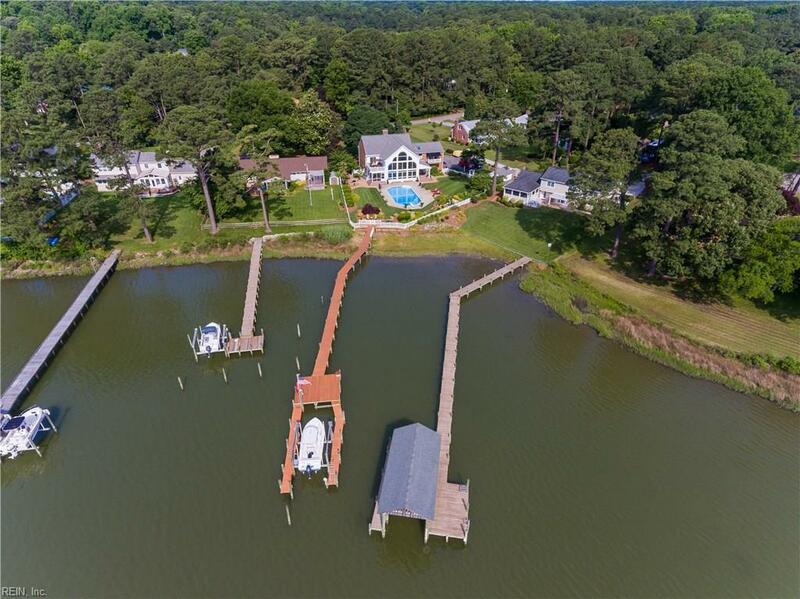 Exterior offers, dock with boat lift, in ground pool, two 2ndstory balconies and screened back porch. 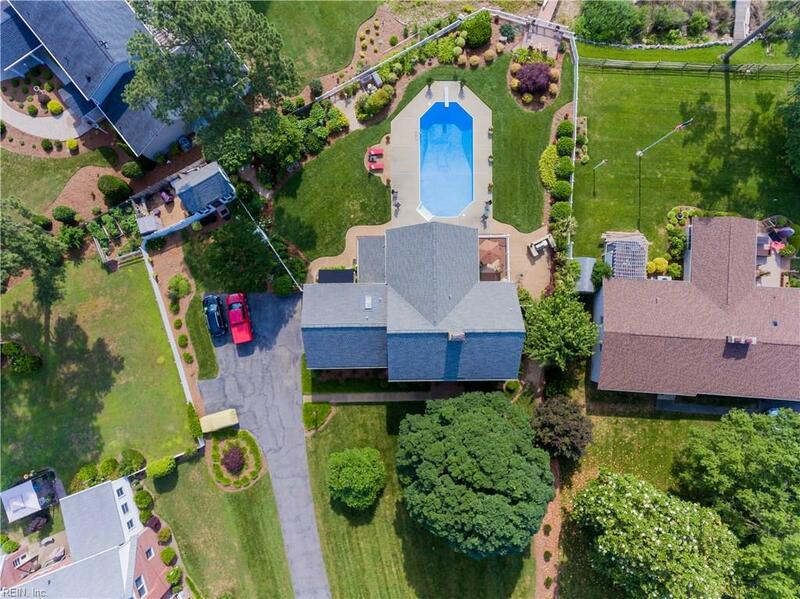 This home is the perfect combination of luxury, comfort and quality. Life is good here.